&copy 2018. This article is DMCA protected. Republication is prohibited. I've been blocked by a seller on eBay for simply enquiring as to why I had not received the replacement product they promised. Yes, you read that right - a seller trading as Minerals-Water Limited has blocked me on eBay for simply enquiring about a replacement product. What kind of seller treats its customers in this way! 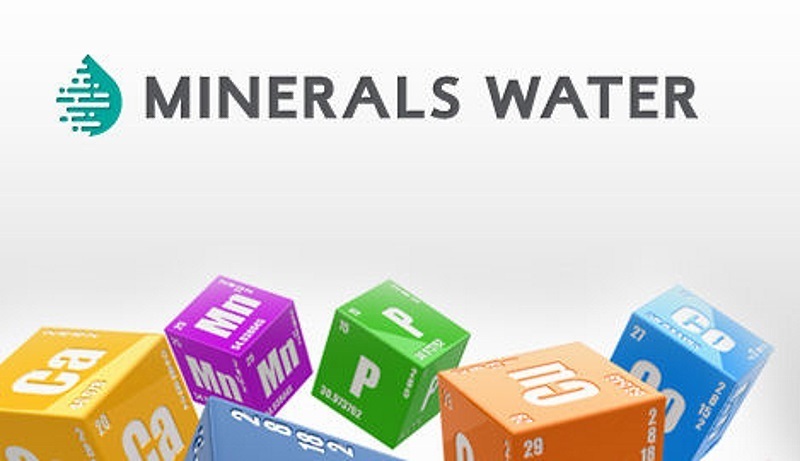 Minerals-Water Limited is a UK company based in Purfleet, Essex who supply food additives, health and beauty, weight loss and detox products, sport supplements, water filtration systems, chemicals and packaging. 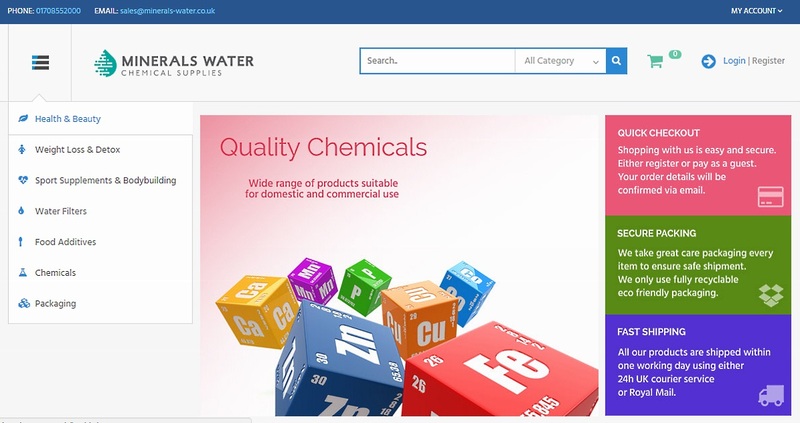 As well as having a website (minerals-water,co.uk), they also have storefronts on eBay and Amazon where they sell their products. It all started late last year when I ordered 500ml bottles of pharmaceutical grade Propylene Glycol (PG) and Vegetable Glycerine/Glycol (VG) from Minerals-Water for doing my own e-liquid mixes. As a smoker for more than 30 years, I now use vaping as a substitute for smoking which I've been doing for the past two years since giving up the cigarettes. When I received the two items a few days later, I noticed that the VG had a very short shelf-life of just 6 months compared to the PG which had a normal 12 months shelf-life. Having a 6-month shelf-life is very unusual as these products from other sellers usually have a shelf-life of 12-18 months. Having a long shelf-life on these products is very important as anyone who mixes their own e-liquids will tell you. When I contacted Minerals-Water on eBay to ask why the VG had a short shelf-life, they blamed it on the supplier. I asked if the VG stock was old stock given the difference between the shelf-life of both products, but they assured me that it wasn't. It was agreed that before I do another purchase, I would send them a message to find out the shelf-life of their current stock. In their response, they offered me a replacement which I thought was very decent of them considering I never asked for one. Fast forward to 2018 and no replacement has been received. With it being a low-cost item and with being unwell recently, I actually forgot about the replacement. It was only when I was going through some of my old emails at the beginning of the year that I remembered. Although it was a low-cost item, I decided to contact Minerals-Water on eBay anyway to enquire as to why no replacement had been received as they did promise one. You can guess their response! Apparently, they checked their archives and said a replacement was posted. When I pointed out to them that all items that I order online (and I do order a lot) are delivered successfully and could they possibly send another replacement as the first one had not been received, no response (or replacement) was received. I actually discovered the blocking last month on eBay when I decided to do another purchase because my current stock of VG is running very low due to the previous supplied bottle now being out of date. When I tried to add an item from the Minerals-Water store to my basket, the following error message appeared: "This seller won't sell to buyers that do not meet their requirements". Given my suspicions that I may be blocked, I decided to contact eBay. After being passed to a customer support manager, my suspicions were confirmed; I had indeed been blocked by Minerals-Water. This is where it gets really interesting from a buyers point of view. When speaking with the manager, my messages with the seller were viewed and it was agreed that I had done nothing wrong to warrant the blocking. However, eBay were limited on what they could do to resolve the issue. The only option open to them was to send Minerals-Water an email in the hope that they would remove the block. A few weeks later and the block has not been removed, hence the reason for this post. During my conversation with the manager, it was discovered that eBay give full control to sellers on who they can block. While this may be fine when dealing with buyers who are abusive or frequently return items for no good reason, it doesn't protect the innocent buyer from being wrongfully blocked. Given that sellers are using the eBay system to sell their products, why would eBay have no control over the blocking system? This seems rather odd and quite frankly unacceptable from a buyer's point of view. What's stopping a seller from blocking you simply because you enquired about a replacement or refund? It happened to me! I did suggest to eBay that they should include information in the Terms and Conditions to protect the buyer from such actions. They said that they would but I'm not convinced that these changes will be made. Given my experiences with this seller, my advice is simple: Be careful if you decide to do business with Minerals-Water on eBay (and Amazon), more so via their website where you will have less protection. Remember, if you're wrongfully blocked by this (or any other) seller, eBay are powerless in what they can do in removing the block. 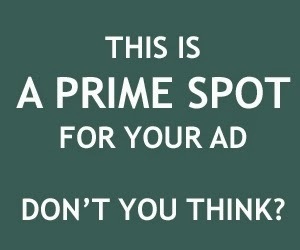 The same could also be true with Amazon. Whether you're a vaper or not, be warned if you're thinking of buying your VG, PG or any other time-sensitive products from this seller as the items you receive may have a short shelf-life. You may also not receive a replacement even though they may have promise you one. Given the way this seller treats its customers, I would recommend shopping elsewhere! Did you find this article helpful? Have you had any problems with this seller? Please let me know by leaving me your valued comments in the comments section below. 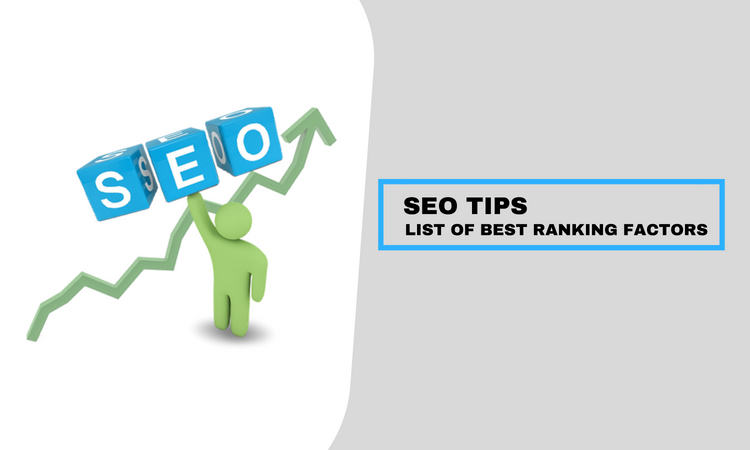 Until my next post in a week's time on important factors that affect the SEO ranking, have a wonderful week ahead. Be vigilant when shopping on eBay! For every $1 billion invested, companies in the US lose $122 million due to bad management. Here's the thing: building a plan from scratch and taking it to an end, while respecting both the deadlines and the original budget, isn't for everybody. Thanks to the new technologies, projects have more chances to a happy end. But, software alone isn't enough to put things on the right track. 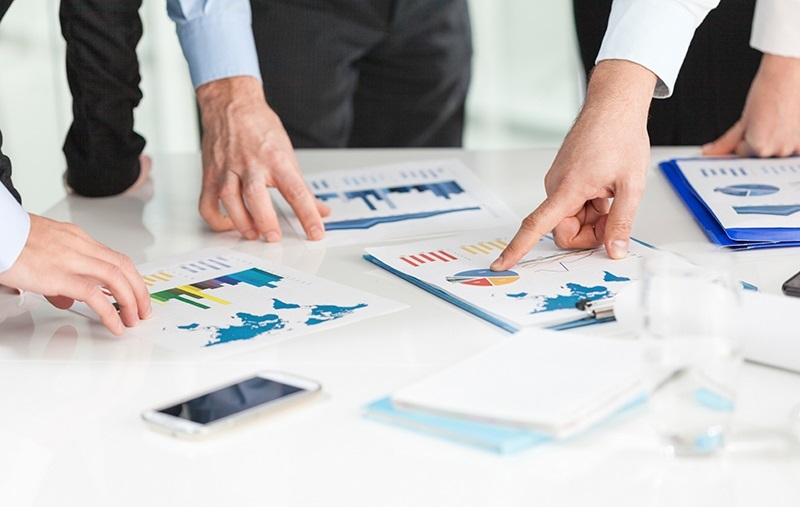 You need to be a killer project manager to keep up with challenges -- to deliver high-quality results, fast, and without spending more than your clients or your company can afford. Whether you get your PMP certification in San Diego or any other part of the country, you need more than passing the exam to become a great project manager. Here are five skills you must develop as a PM to turn every new project into a success. Communication is vital for a successful project. That's why, as a project manager, you should know how to talk to your colleagues, clients, and superiors. Better yet, when your team communicates efficiently, it's easier for everybody to finish their tasks in time and to make the right decisions inside the group. Learn to listen. A good project manager asks for feedback and looks to all team members. Ask the right questions. You can avoid a lot of delays and communication errors when you take the time to understand what's happening inside the team. Update the team on a regular basis. As a project manager, you must know everything about progress and new milestones. By informing all the team, you get to gain more trust, motivate your staff, and increase productivity. Encourage efficiency. When you communicate with your team, you should always stress the importance of doing things the right way -- instead of rushing them to finish faster. Time management is the key to increased productivity and efficiency. That's why your job as a project manager is to organize and plan all the activities to make sure that your team delivers on time. Planning. For every project large or small, preparation is everything. 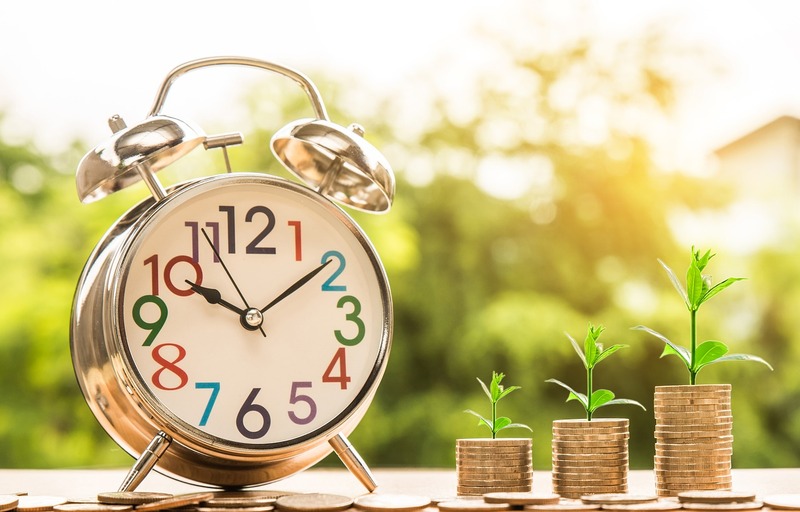 Project managers who take the time to define all activities and to estimate durations are more likely to respect deadlines and bring the project to an end. Setting reasonable, clear goals. 37 percent of projects fail because they lack clear objectives. You need more than a guideline to make things right. Set measurable goals, with realistic deadlines. Getting ISO certified, for example, can take months. If you're hurrying your staff, you risk losing more time fixing errors in the long run. Prioritizing. It's fundamental when you need to avoid distractions and focus on the critical things. Not all tasks are equally necessary to the success of the project. Make sure you don't keep all the team blocked just because one member is behind schedule. The most important skill of a PM is the ability to come up with solutions to a crisis. 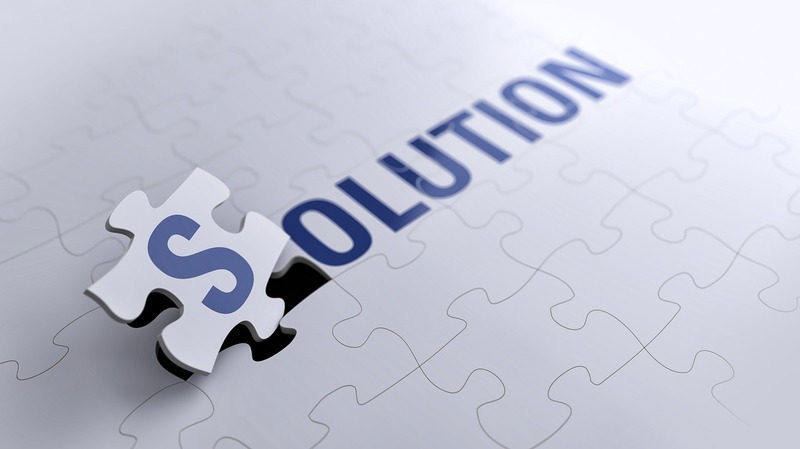 Machines and complex AI software can improve workflows and increase productivity, but they can't make decisions for unpredicted problems -- and as long as you work in this business, there's always going to be something to solve. You must learn to get to the bottom of any problem, identify the causes and come up with innovative solutions. The faster, the better. Your problem-solving skills can keep a project going even in the hardest times. Plus, your ability to analyze and evaluate the situation (and to take action) can save your client significant resources. In 2017, the US government lost $32 billion due to failed IT projects. Whether you're working with small or large companies, there's always a risk for things to go wrong. That's why your risk management skills are essential for any project. You must learn how to identify opportunities and how to make the most of every challenge during the project. In many situations, you can identify risks early in the project. Discuss scenarios with your team members and learn to read between the lines, when watching numbers. This way, you can see possible risks right from the beginning and counter them effectively. Opportunities always come with risks. It's your job as a project manager to evaluate and decide if the reward is worth the risk. And, what measures can help you reduce it to minimize the damage. 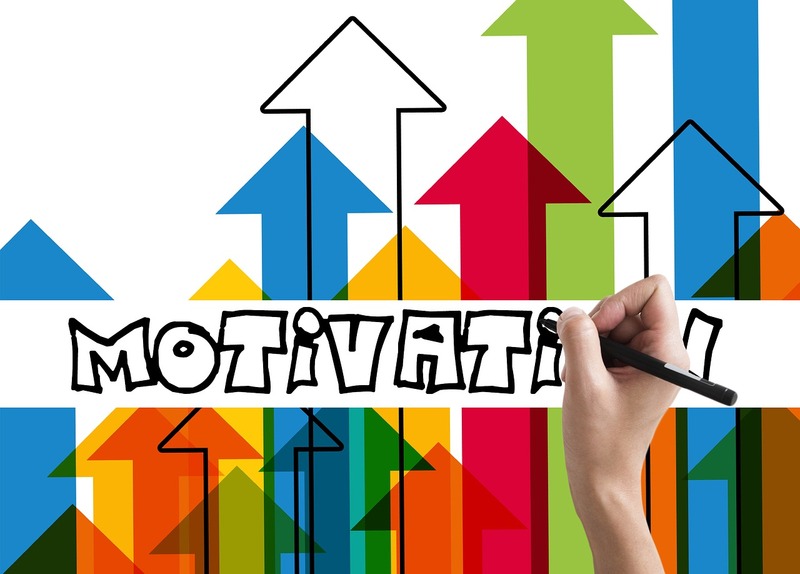 As a PM, you must inspire, motivate and communicate on a permanent basis. All eyes are on you, expecting guidelines and solutions. Besides self-confidence and self-esteem, you need solid knowledge and experience to be a good leader. From stakeholders to clients and team members, everybody expects you to make decisions and implement them. You must be the person who works hard, listens to everyone, and has an accurate answer to any question. Everything less than that and your peers will stop following you. The success of any project depends on how you use your leadership skills for the best. 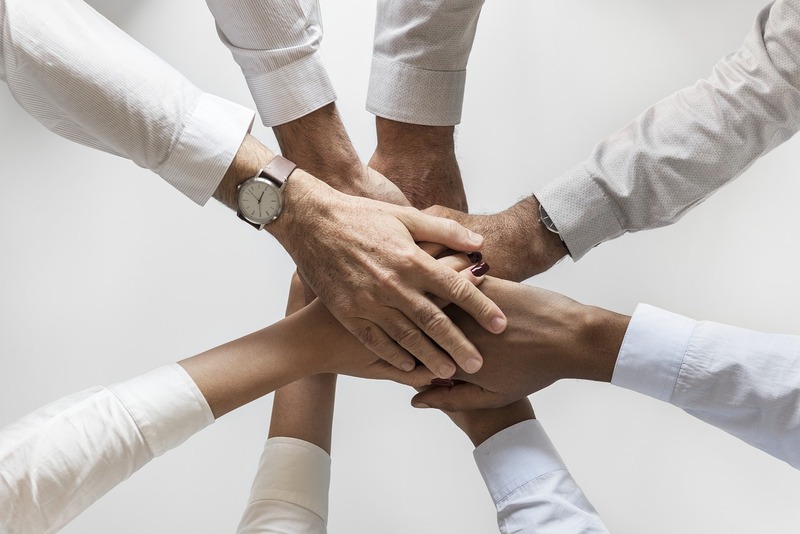 Being a good leader means having all other skills -- competent, excellent communicator, empathy, problem-solving, team builder, to mention some. Plus, you must know how to use these skills to improve your team's results. Because a good leader always works with an efficient team! Did you find this article helpful? Are you a project manager? Please let me know by leaving me your valued comments in the comments section below. Until my next post in 7 days on why you should be careful when doing business with Minerals-Water Limited on eBay, have a great and productive week ahead. See you back here on Monday 21st May! 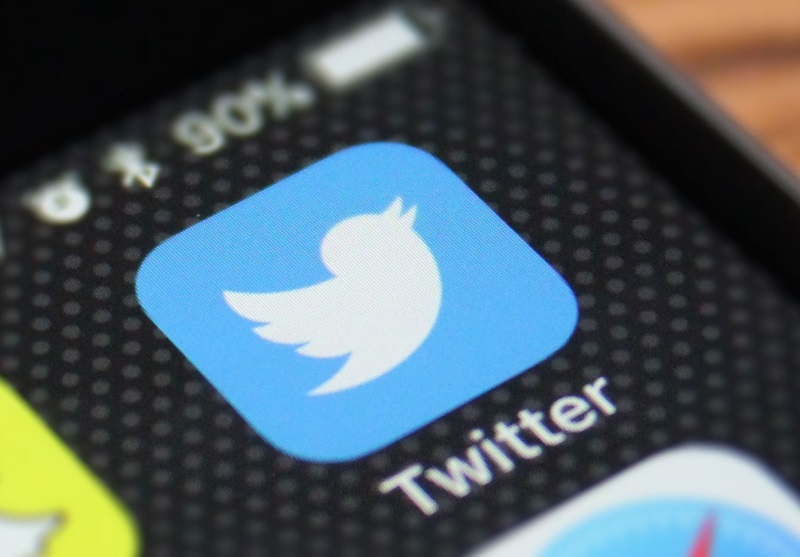 STUDY: Will The New Twitter Character-Limit Affect Your Digital Marketing Efforts? 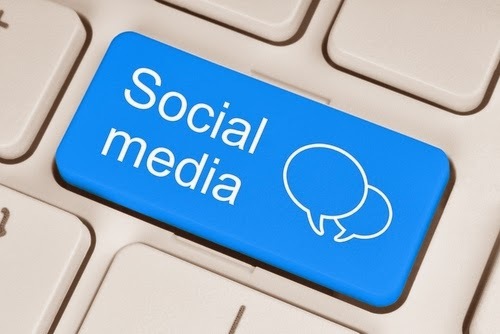 When it comes to marketing your products online, social media is a key player in generating awareness of your brand and connecting you with your target audience. Different social channels are geared towards different demographics, which allows you to focus in on your target audience. Social platforms work in various ways, and their different functions allow you to express your brand's message in different ways. 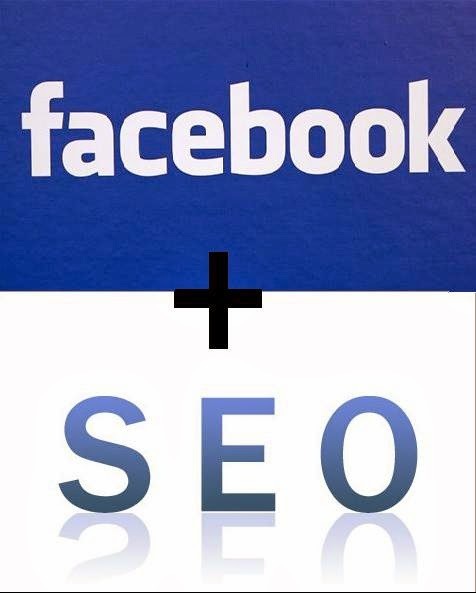 Facebook has always been the place for long, compelling posts about what your business does and how you do it. LinkedIn is where professionals can network in a more formal online setting. Instagram is the visual channel, where you sell your products through engaging images. Twitter is the platform where busy users scan concise posts for important information. Over the years, marketers have grown accustomed to the way that each of these social channels works, creating strategic posts that get the most out of the network in question. That was until Twitter decided to change its character-limit from 140 to 280. This got us thinking whether we should be doing things differently for our clients as a result of this, and whether businesses should change the way that they communicate with their audiences on this platform. So, we got in touch with our friends at Manchester Metropolitan University and arranged to carry out a study about how users engage with different tweet-lengths. Our initial thoughts were that having the ability to write twice as much in a Twitter post would be valuable to us marketers, because this gives us the opportunity to cram in plenty of information about our brands and what we do. But, Twitter users are used to the short and snappy bursts of information. Twitter users don't consume 280-character tweets in equal measure to 140-character tweets. 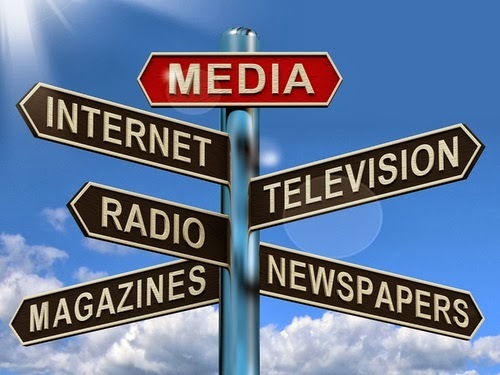 Tweets with media will receive greater attention, regardless of character-length. We headed down to the MMU usability lab and used its eye-tracking software to monitor how a group of Twitter users reacted to tweets of different lengths. We decided to make this research qualitative, and asked our 10 volunteers for their Twitter handles. This allowed us to create test accounts that would feature accounts that were similar to the ones they followed on their own personal accounts. We then hooked the volunteers up to eye-tracking software and instructed them to browse their Twitter feeds as they normally would. We split users into mobile and desktop in order to establish any differences that may occur between devices. On average, users engaged more with tweets that were longer than 140 characters across mobile and desktop. Users who read less than 140 characters focused on each tweet for an average of 1.7 seconds. Users who read more than 140 characters focused on each tweet for an average of 2.2 seconds. These findings prove that users don't skim over longer tweets; in fact, they take the time to read them. Although half a second doesn't seem like a big difference, it is in terms of social media engagement. Our findings demonstrate that marketers should take advantage of the longer character-count on Twitter, because users take the time to read longer tweets whether they contain images or not. If you feel that you need to utilise the full 280 characters to express your brand's message, then by all means do. About The Author: Danny Sefton is a Content Marketing Executive at theEword, a digital marketing agency based in the heart of Manchester. Did you find this study helpful? What do you think of the increase in character-limit on Twitter? Please let Danny and myself know by leaving us your valued comments below. Until my next post in a week's time on top 5 must-have skills for project managers, have a great week ahead and thank you for all the support during my absence. See you back here next Monday! Note: Some technical changes are being made to the blog such as secure connection, new sharing buttons etc. If you encounter any errors, please let me know. Changes in Web technology have changed the way that people design websites. It really is incredible to see just how much it has changed in the last couple of years. Nowadays, Web users want competitive websites that look and function at optimal levels. People do not stick around on sites that are low quality in design and usability. There are several reasons why quality Web design is an essential part of all websites. Communication is the main reason that people hire Web designers. They need all elements of the website to communicate effectively with people online. Sites have to be user-friendly and allow people to be able to get the help that they need right away. It is definitely essential for sites to be easy to use and super user-friendly. Designers start by choosing the right page layouts and templates with borders that define where the text starts and stops. Websites without page layouts have misaligned text that seems to run off the page and can be really hard to follow making the site seem confusing. Your site is certain to fail if it only has one block of text like this. It is also a good idea to be sure that you have enough space for ad banners and page tabs that are clear and easy to follow. With tabs, your visitors can move from one page to another with ease making it super easy for them to find exactly what they are looking for. At all costs you need to make sure that you avoid creating disorderly pages that make you look disorganized and irresponsible. Nobody likes a webpage that is hard to use and difficult to follow. Websites are becoming more and more competitive every day. That is why when it comes to your site you really need to step up your game. Nowadays, the most visited and popular websites are interactive. Because of this, it may be a really good idea to try to incorporate a variety of multimedia layouts into your Web designs such as videos, pictures and sound files. Make your site interactive to provide interesting ways for people to gather information about your business. Professional website development includes a major focus on creative website designs. The right development company provides you with a variety of unique, interactive designs to choose from. Choose transition effects for users who want to move between different pages on your site. Place a different picture in the background of each individual page. When it comes to sites it is also essential to incorporate your Web designs into an effective marketing strategy. Design your website for the purpose of reaching your targeted audiences online. You may also want to use different templates and themes that relate to your particular type of business and services. 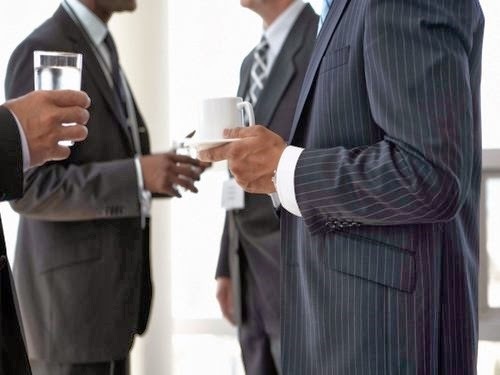 You could even include stock photos of professionals working inside of an office building to appeal to business people and make your company seem super friendly and personal. Luckily, experienced Web designers have created themed websites before, so it helps to get suggestions from them as they may have some really good ideas that can help you easily find your way to success. A good marketing plan is necessary to get more than clicks. You want visitors to convert and turn into regular customers. 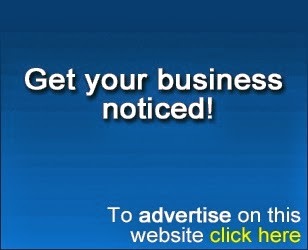 Make your site stand out among the millions of others made by companies exactly like yours. 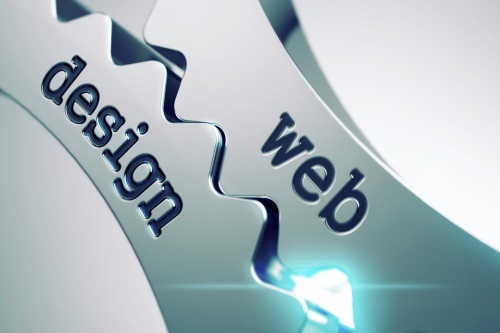 To summarize, create your website with the use of high-quality Web designs. When you take the designs seriously, more people will take your business seriously, too. Work with a qualified Web designer to receive more visitors and stir up more interest in your business over time. Until my next post, have a great week ahead and thank you for all the support during my absence. &copy 2017. This article is DMCA protected. Republication is prohibited. &copy 2014. This article is DMCA protected. Republication is prohibited.